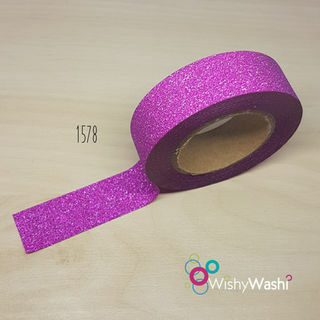 Add a little sparkle to your next project! 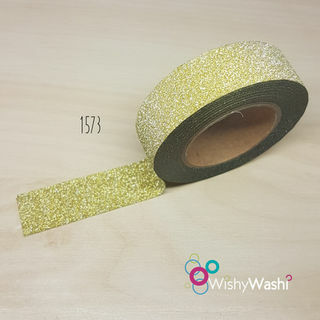 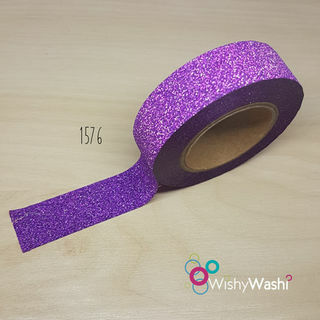 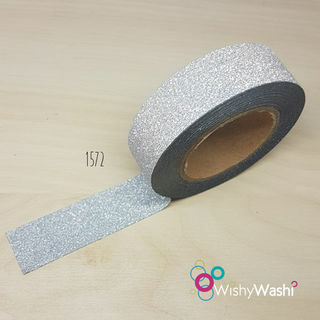 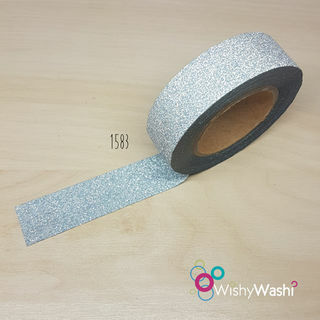 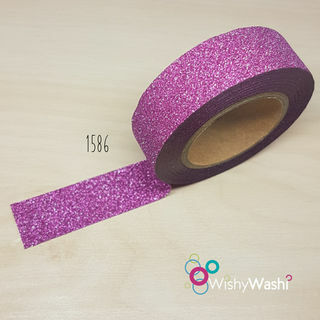 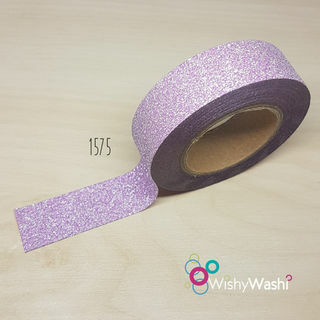 Glitter tape is the perfect addition to tape collection. 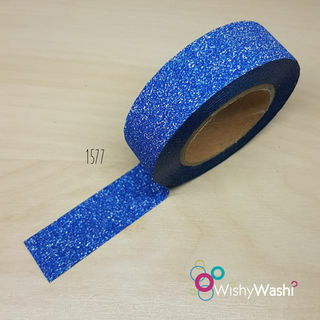 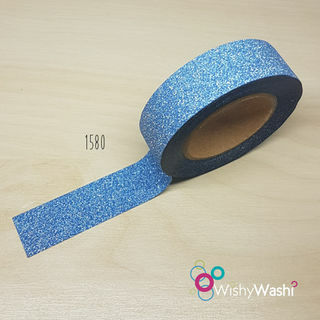 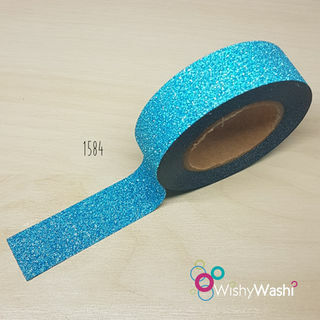 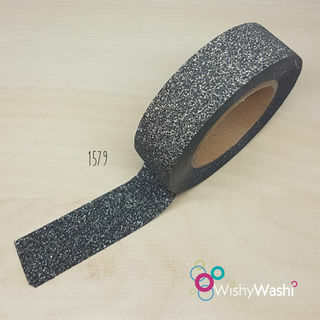 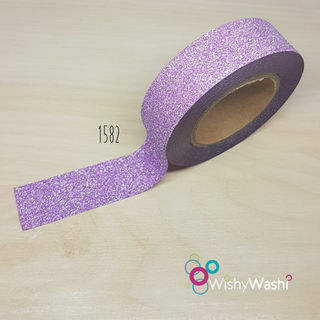 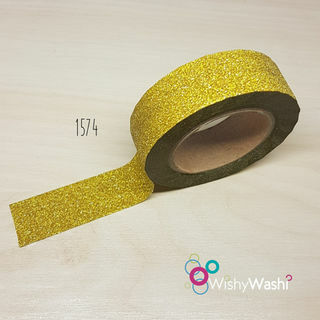 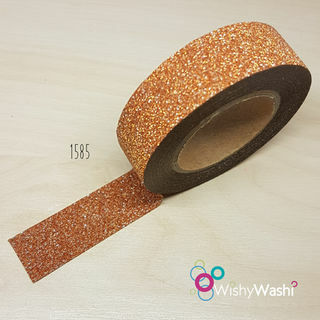 Glitter washi tape does not flake off when touched.